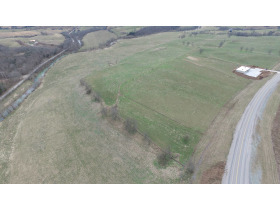 205 acres m/l in tracts - Absolute Live Auction | Ford Brothers, Inc.
Saturday, April 20, 2019 10:30 a.m.
SATURDAY, APRIL 20TH @ 10:30 A.M. DIRECTIONS: From Richmond, take Hwy 52 west 10.5 miles to the property. 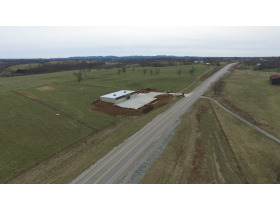 From Lancaster, take Hwy 52 east 11.5 miles to the property. Adjacent to the new Dollar General Store. Auction signs are posted. In order to consolidate their farming operation closer to their residence, the owners of this prestigious farm have authorized our firm to sell this property at absolute auction. 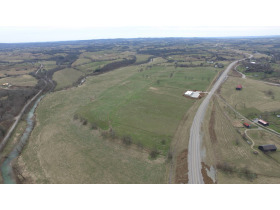 TRACT 4: 23.05 acres which is primarily crop and pasture land. It has 808’ running parallel to Hwy 52 and has several hundred feet of Lick Creek frontage. TRACT 5 consists of 26.31 acres which is primarily crop and pasture land. It also has over 1000’ of creek frontage. 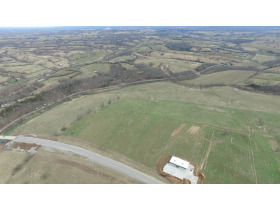 This tract is accessed by a 40’ right of way and utility easement. 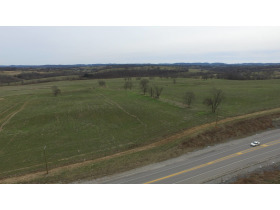 TRACT 6 measures 26.36 acres m/l, which also is primarily crop and pasture land with 750’ of creek frontage. 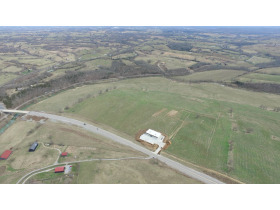 This tract is accessed by the 40’ right of way and utility easement. 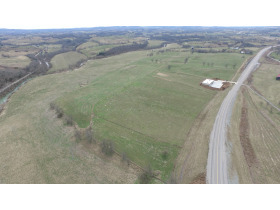 TRACT 7 contains 27.03 acres m/l with most being cleared crop and pasture land. It runs parallel to Hwy 52 for 478’. It also has an easement for right of way and utilities with 504’ of creek frontage. 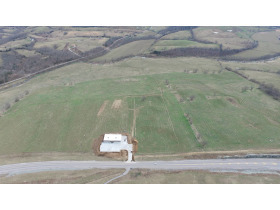 TRACT 8 measures 31.34 acres m/l primarily cleared crop and pasture land. It runs parallel to Hwy 52 for 600’.  It is accessed by a 40’ easement for right of way and utilities. This tract has 562’ of creek frontage. TRACT 9 has 28.23 acres m/l. This tract is also mostly crop and pasture land. 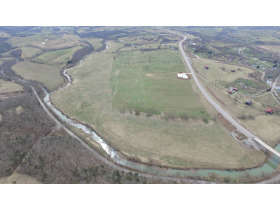 It is accessed by the right of way and utility easement with 664’ of creek frontage. Runs 581’ parallel to Hwy 52. TRACT 10 measures 21.75 acres. This tract is also mostly cleared crop and pasture land. This tract fronts White Lick Rd. for 782’. It has 2 older barns. TRACT 11 has 20.34 acres, most of which is cleared bottom land. 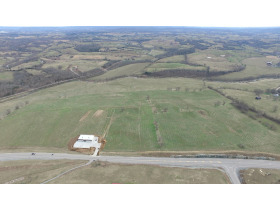 This tract has over 1200’ of frontage along White Lick Rd. AUCTIONEER’S NOTE: If you’re looking for a small farm with space for some cattle or horses, just a little elbow room, a nice size farm for agricultural production or property with potential of development centrally located in a great location, mark your calendar now to attend this absolute auction on Saturday, April 20th at 10:30 a.m. TERMS: 20% down due within 48 hours of close of bidding, with balance in 30 days with deed. A 10% Buyer's Premium will be added to the winning bid to determine final sale price. 20% down day of auction with balance in 30 days with deed.